Getting Magic Powers. . Wallpaper and background images in the Matilda club. 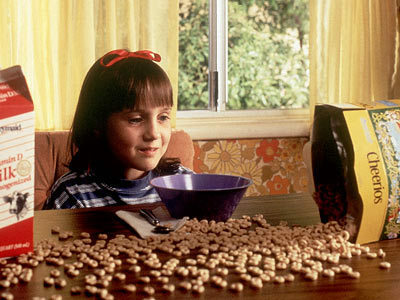 This Matilda photo might contain 팝콘, 호박 씨앗, 팝콘, zea 메이스 everta, zea mays evera, and 지 시 메이 스 everta.